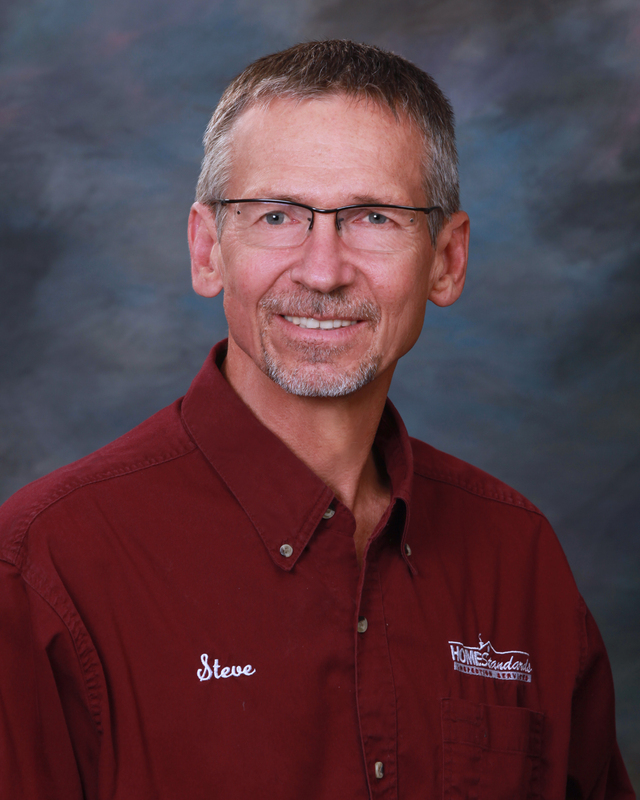 Steve Vacha, owner and manager of Home Standards, has 20+ years of experience as a remodeling contractor and spec home builder, and another 19 years experience as an inspector. CR (Certified Remodeler) status recognized by NARI (National Association of the Remodeling Industry) in 1992. Certified Inspector designation from ASHI (American Society of Home Inspectors) in 2003. President of the Greater Omaha Area ASHI group for 2011, 2012. 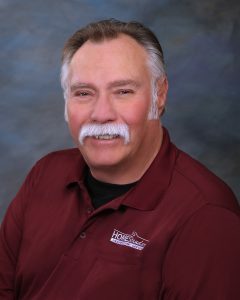 Tim Krof is Home Standard’s Omaha Manager and has been a full-time inspector with us since 2010. 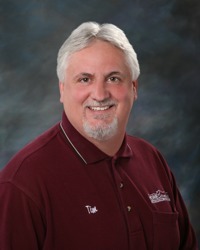 Prior to inspecting, Tim was a project manager for new construction for 18 yrs in Omaha and Lincoln. BS degree in Business Management. ASHI Certified Inspector and a member of the Greater Omaha Area ASHI group. BS degree in Business from UNO, 2008. ASHI Certified Inspector since 2014. 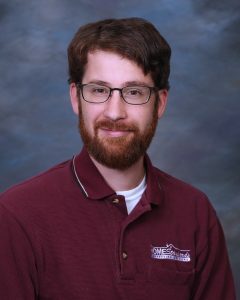 Certified Radon Measurement Specialist in Nebraska and Iowa. Dave Six has been with home Standards since 2014. Prior to inspecting, his experiences included 25 years in new construction of spec and custom homes, and buildings including light commercial, residential, agricultural. – Member of Greater Omaha Area ASHI group. 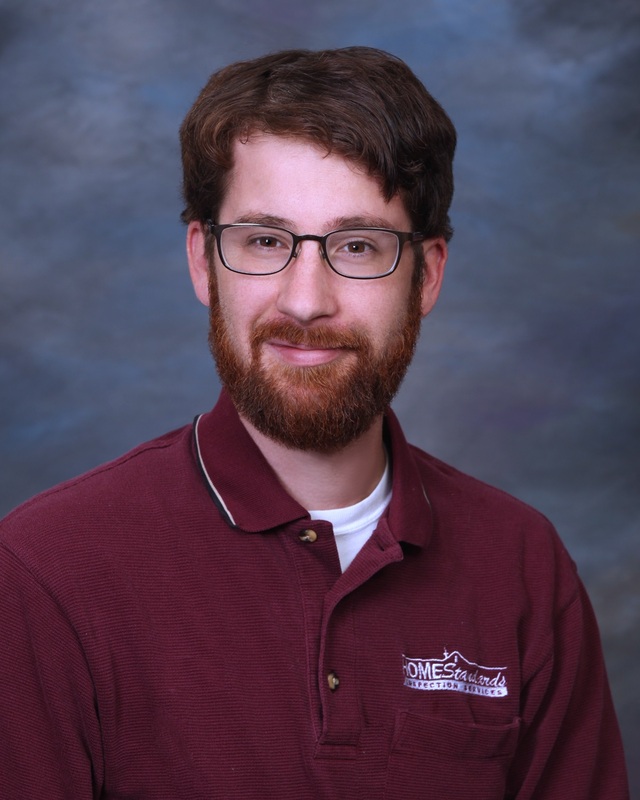 – Certified Radon Measurement Specialist. Bridget Vacha has been in the Real Estate industry for over 6 years now- working in both relocation and mortgages. 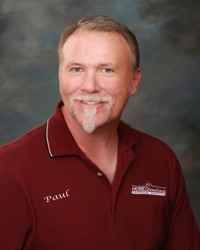 Paul Pachunka has been with Home Standards since 2016. 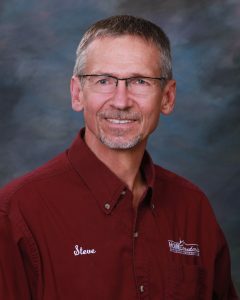 His experience in the construction industry includes building homes in rural Nebraska and operating a company that specialized in remodeling kitchens and bathrooms. 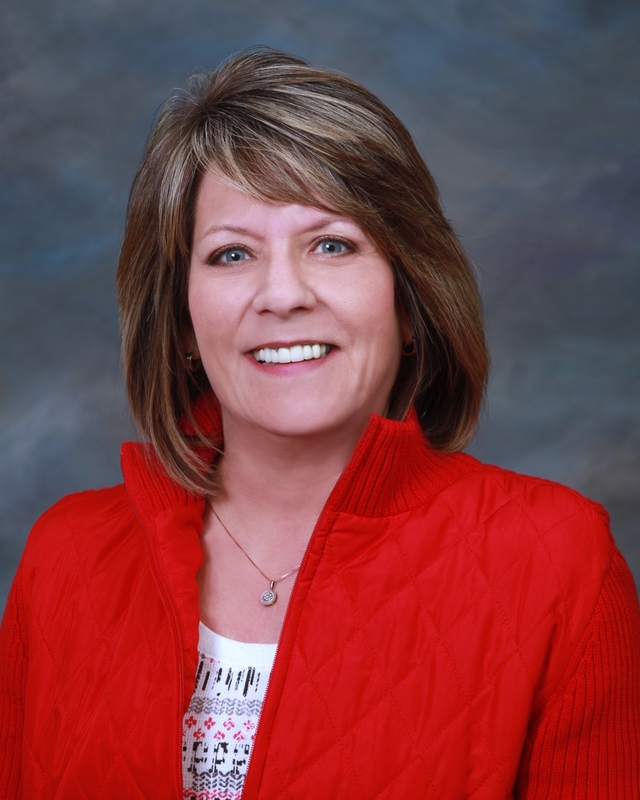 Sue Josoff began her career in Customer Service for a locally-owned plumbing manufacturer. She was involved in customer service, sales, logistics, telemarketing, supervision, and finally production management. Forrest Ruel has been a home and commercial building inspector for 6 years. Prior to inspecting he was involved in the military, working with commercial buildings’ plumbing and electrical. He also has experience working with roofing, remodeling, painting and general home construction. ASHI Affiliate Member of Greater Omaha Area ASHI group. Prior to home inspecting, Jessie Fisher had many years experience working in the construction of commercial and residential properties. 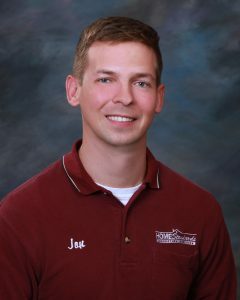 He has gained a working knowledge of mechanics and construction and has spent a considerable amount of time with construction projects.